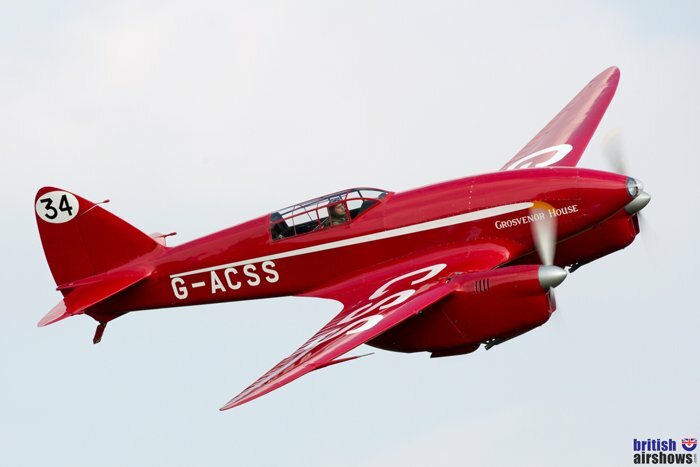 The August Airshow at the Shuttleworth Collection retains the ‘Family Airshow’ theme introduced in 2018 to replace the 'Edwardian Pageant' of earlier years. Expect vintage motors on display and in a parade before the flying as well as aircraft from the Shuttleworth Collection and visitors. The museum and hangars will be open and free to access. The house will be open for viewing and there will be free Swiss Garden tours. Add to this the re-enactors, a chance to chat with the pilots and to listen to live music for a full day on the ground as well as in the air.